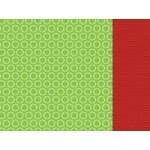 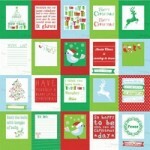 Mistletoe 12x12 double sided paper from the Santa's List collection by Kaisercraft ..
Naughty or Nice? 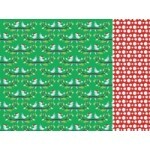 12x12 double sided paper from the Sant'a List collection by Kaisercraft ..
Nut Cracker 12x12 double sided paper from the Santa's List collection by Kaisercraft ..
Polaroids speciality paper from the Santa's List collection by Kaisercraft ..
Reindeer 12x12 double sided paper from the Santa's list collection by Kaisercraft ..
Kaisercraft 12x12 sticker sheet from the Santa's List collection. 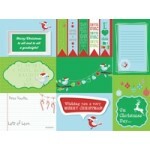 ..
Turkey 12x12 double sided paper from the Santa's Lit collection by Kaisercraft ..